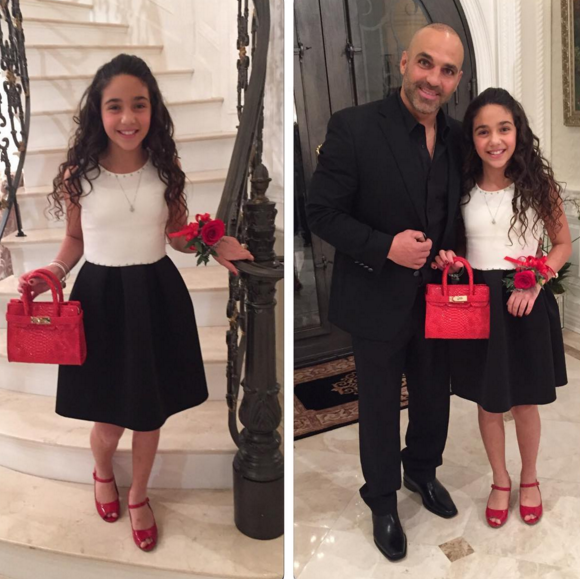 Check out these pictures from your favorite reality t.v. stars! 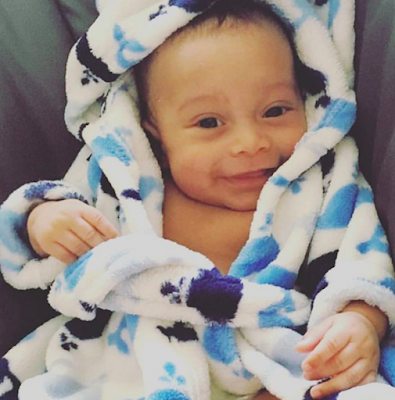 Love & Hip Hop New York's Amina Buddafly uses her daughter to cover her baby bump. She's allegedly 3 months pregnant by her husband, Peter Gunz. Smh. 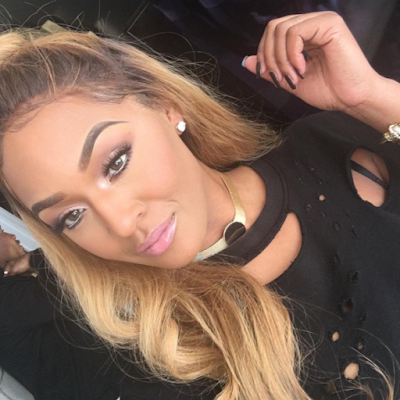 Basketball Wives L.A.'s Brandi Maxiell looking casket sharp. Who told her this was a good look?! 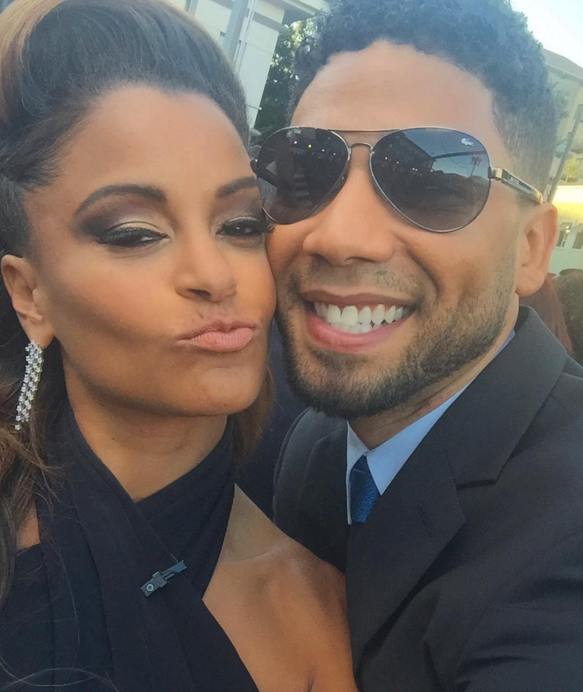 Former RHOA's Claudia Jordan poses with Empire's Jussie Smollett at the Image Awards. 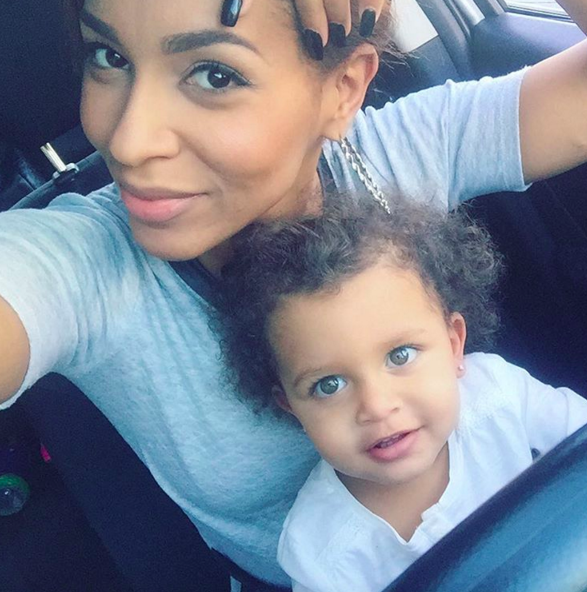 Erica Mena is stuntin' and frontin' on Rodeo Drive. Basketball Wives L.A.'s Jackie Christie looking sane and beautiful...or is it just the filter? K. Michelle goes pink. You like? What.in.the.entire.fukk. 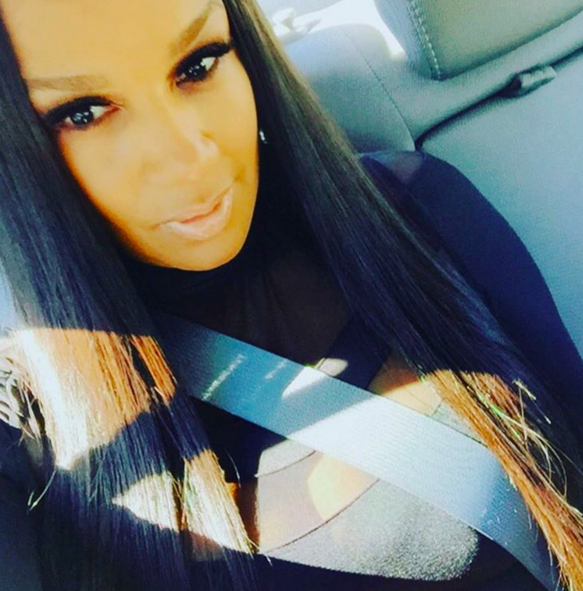 Is it just me or is BBWLA's Malaysia Pargo messing with her face again? 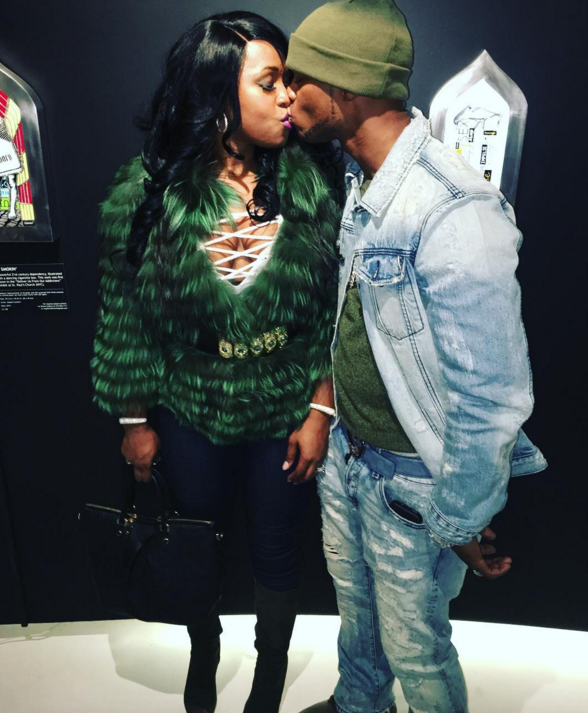 And hayle naw to this all-green everythang 'fit. 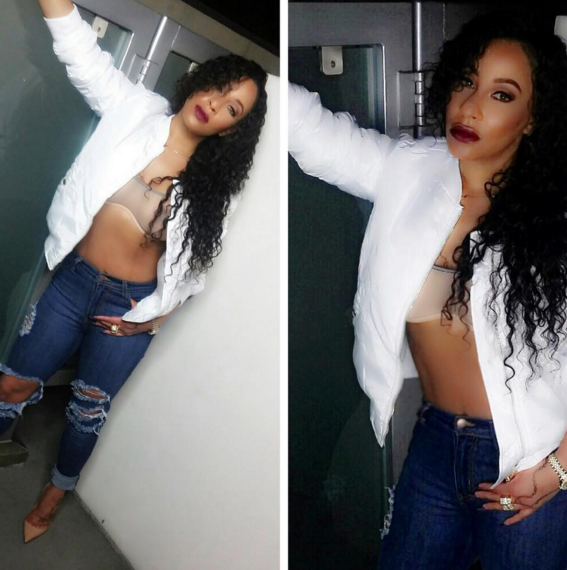 No comments and no words for LHHH's Nikki Mudarris. The newlyweds - Remy Ma and Papoose of LHHNY - share a smooch. 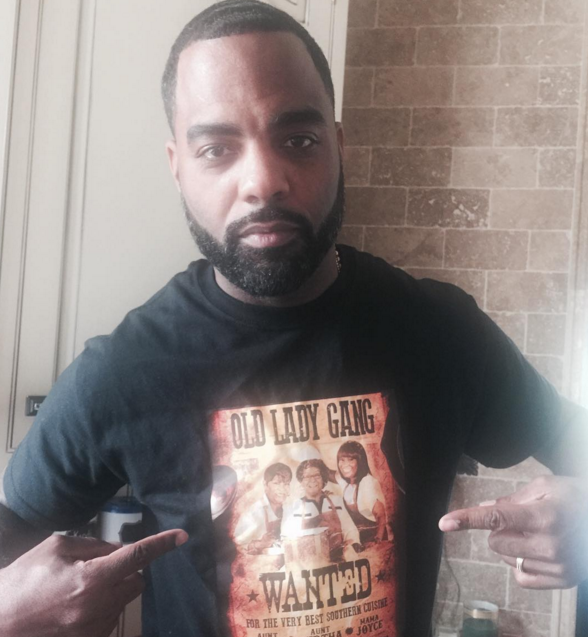 RHOA's Todd Tucker reps the Old Lady Gang. Looks like they're wearing aprons in the photo, so Todd and Kandi's new restaurant is definitely on the way!